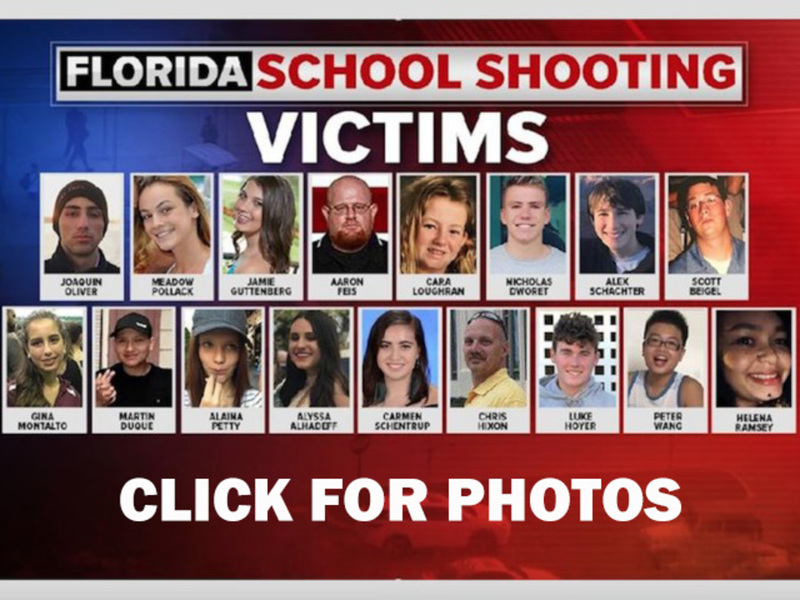 PARKLAND, Fla. (AP) -- Less than a week after 17 people were fatally shot at a Florida high school, the state House has voted down a motion to take up a bill that would ban assault rifles, effectively killing the measure for this session. As the Florida House opened its session Tuesday, Democratic Rep. Kionne McGhee asked for a procedural move that would have allowed it to consider a bill to ban assault rifles and large capacity magazines. The bill had been assigned to three committees but was not scheduled for a hearing. The committees won't meet again before the legislative session ends March 9. Republican leaders in the House and Senate say they will consider proposals including raising age restrictions for gun purchases and the red-flag bill regarding temporarily taking away someone's guns if they are deemed a threat to others.